A Monchhichi Event is taking place September 21 - 24, 2018 at Yamashiroya. 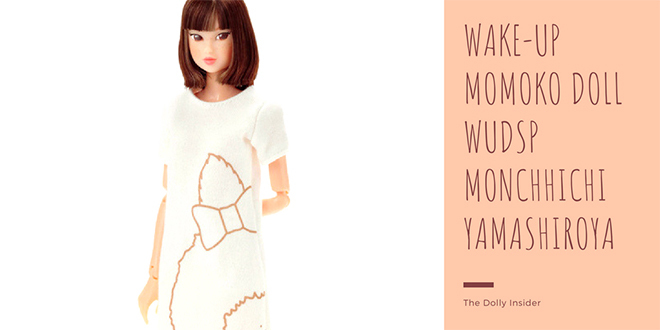 Wake-UP momoko DOLL WUDsp Monchhichi Yamashiroya Ver is a design to coincide with the event. 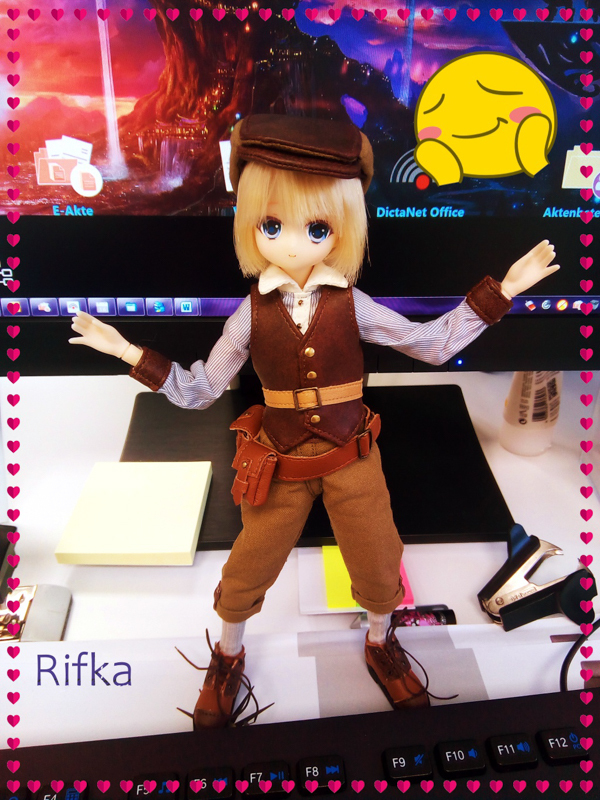 This comfy girl will be available to purchase on September 21, 2018 (Friday). 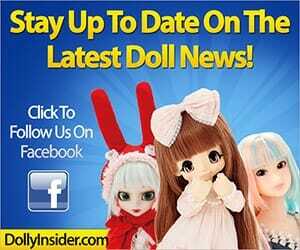 If there are dolls left over after the event, the rest will be sold through mail order. 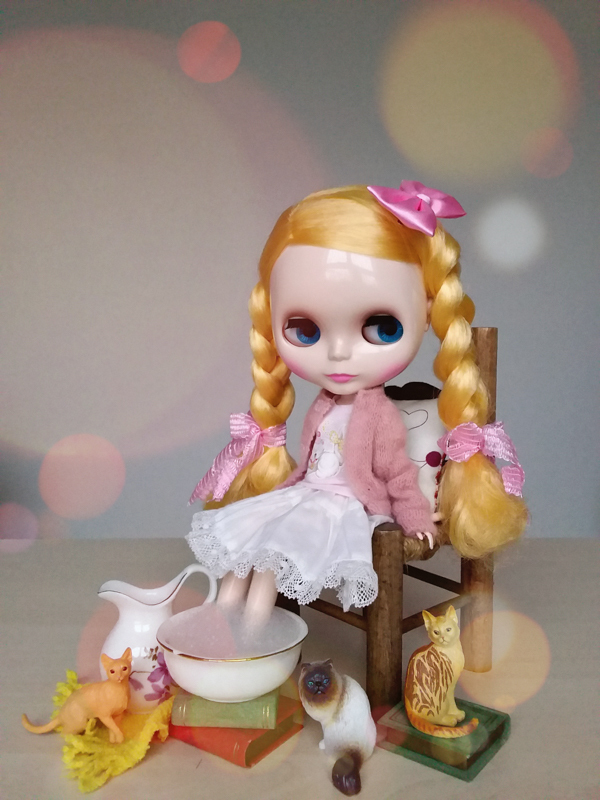 Do you like this newest Wake-UP Momoko girl?